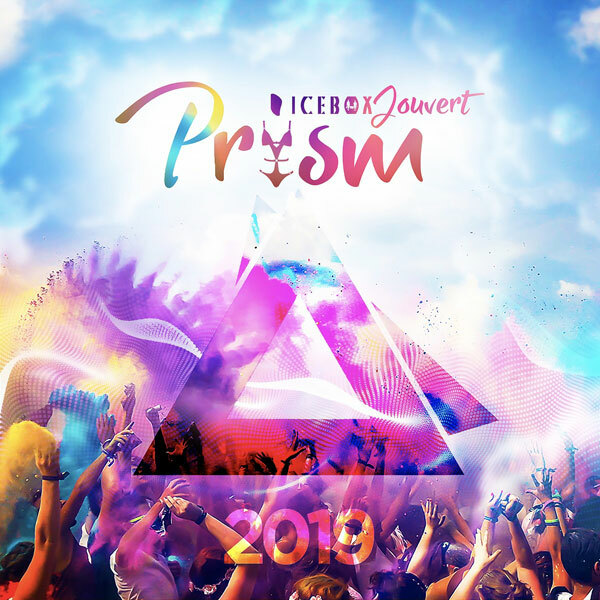 ICEBOX Entertainment introduces a colourful new concept to Trinidad J'ouvert. From black to sunlight, See yourself through our PRISM. Lets have an EPIC ALL INCLUSIVE J'ouvert Experience! PREMIUM DRINKS INCLUSIVE Johnnie Walker Black, Ciroc Vodka, White Oak Rum, Hennessy, Black Label Rum, Wines, Ice Breaker Shots and Beers. J'ouvert Pre-Party Premium Drinks, Music Trucks, Full Party Set-Up. Road Show Premium Drinks, 40 ft Music Trucks, Drinks Trucks , Premium Security, Paint Trucks, Powder Truck, and a Water Truck.........LEVEL VIBES!! !